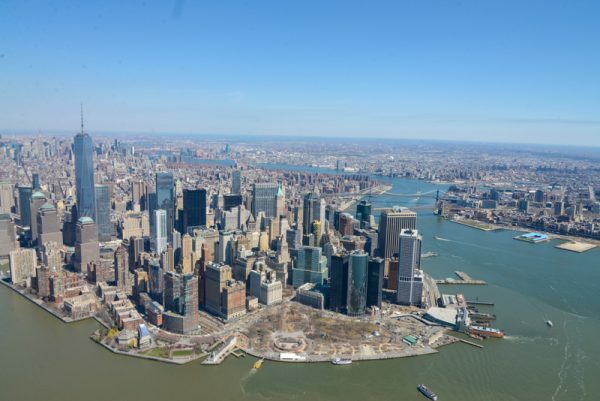 ├ Why is it absolutely necessary to fly a helicopter in New York? 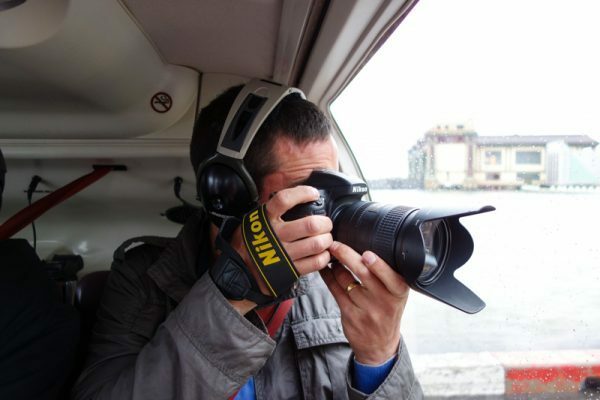 ├ Which helicopter tour company to choose from? 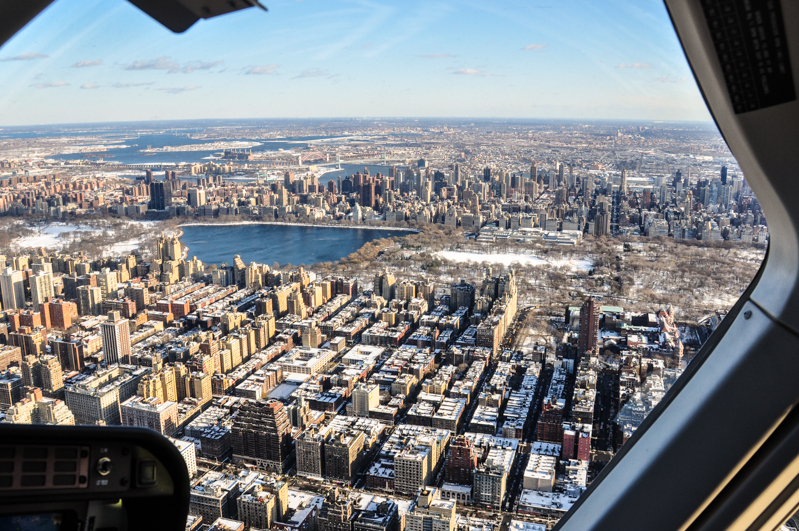 ├ Which helicopter tour packages are available? 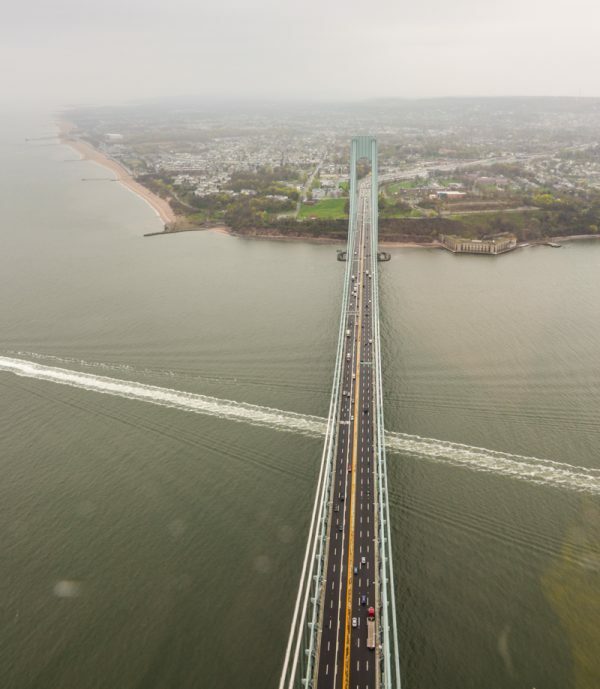 ├ When is the best time of the day to enjoy the helicopter tour? 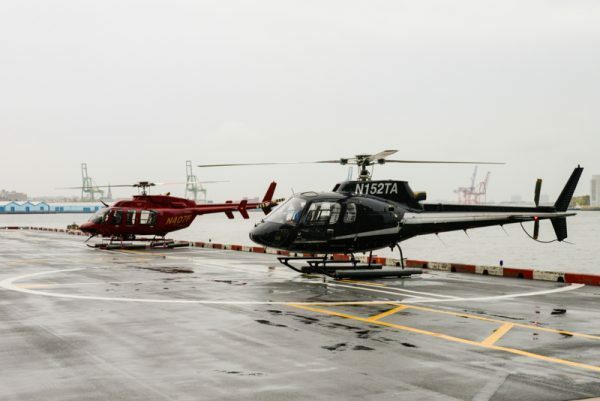 ├ What if it rains the day of your New York helicopter tour? └ Have a good trip ! 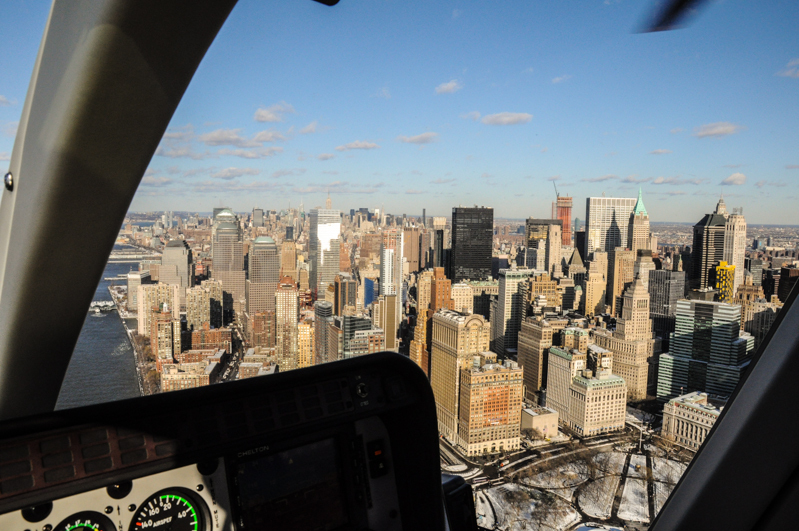 Why is it absolutely necessary to fly a helicopter in New York? 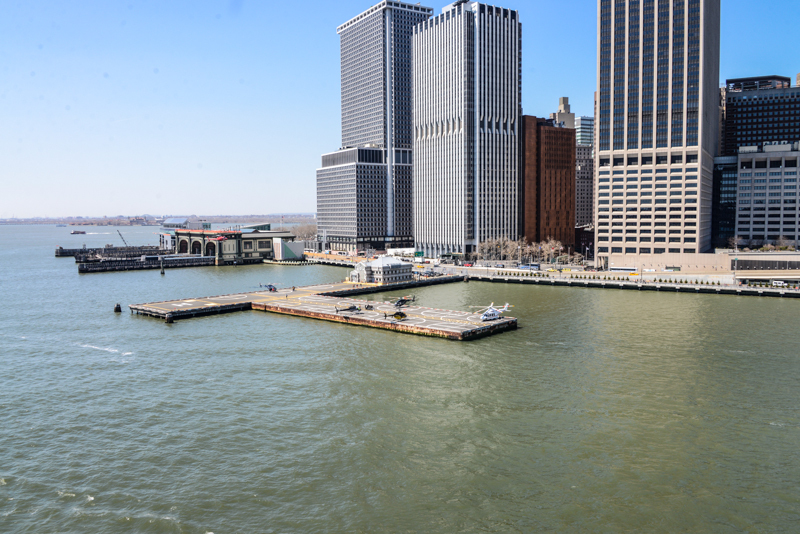 No joke, I can confirm that this trip will allow you to enjoy an incredible and magnificent view of Manhattan. 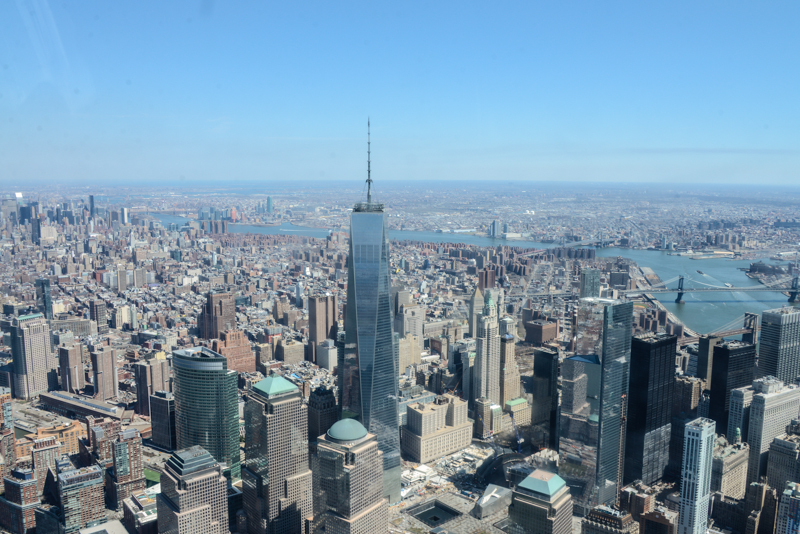 I know you may see Manhattan from the plane, but there's no comparison with the view from a helicopter. Just one advice: “if you have the budget, just do it!” It’s unique! I did it many times and I never get tired of it! 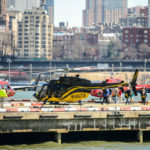 Which helicopter tour company to choose from? 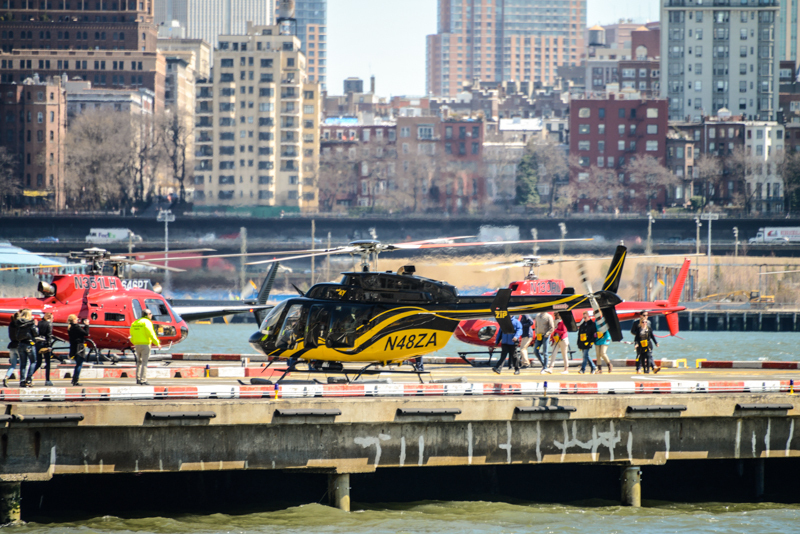 There are a number of companies offering helicopter flights throughout different locations in the city. Now, be careful in choosing random companies, like I said, this is a real budget, thus it would be a shame to go wherever. 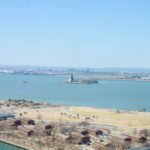 As a result, I especially recommend 3 companies who are working with Citysights: HeliNY and Liberty Helicopter Tours NYC. 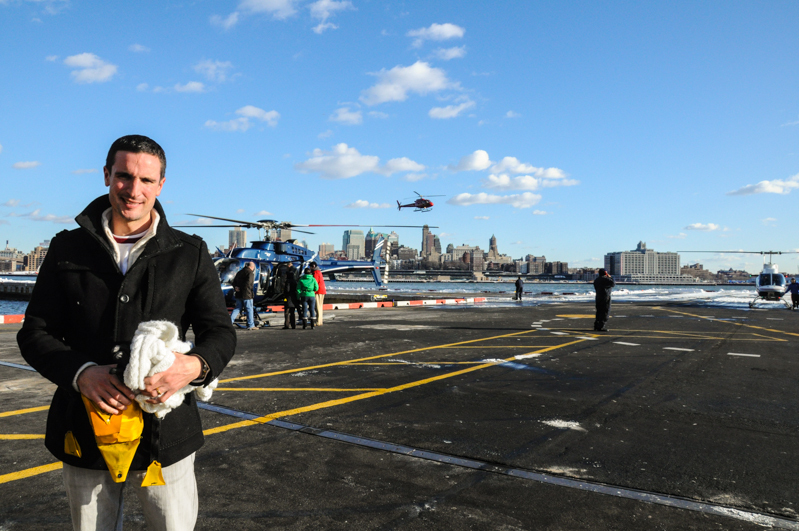 Which helicopter tour packages are available? 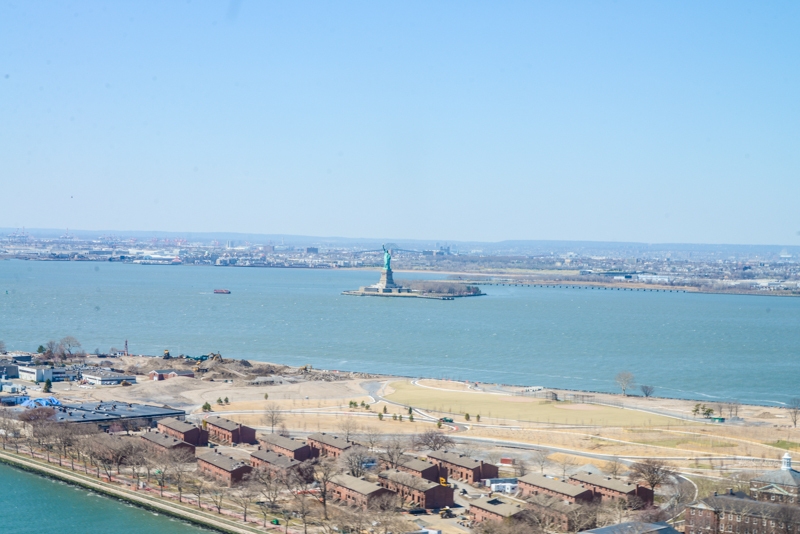 ADDITIONAL $40 per person Heliport fee payable prior to boarding with Liberty Helicopter (*) and $35 with New York Helicopter (**). 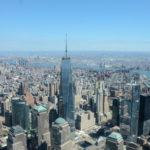 15 min helicopter flight: Statue of Liberty, Ellis Island & Governors Island, 9/11 Memorial/Freedom Tower & Battery Park, Empire State Building, Chrysler Building, Times Square, Central Park, Intrepid. 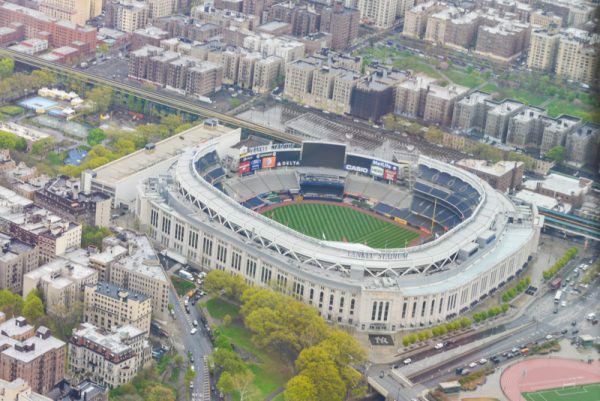 20 min helicopter flight: the same thing plus: Harlem, Columbia University, Yankee Stadium, George Washington Bridge, and more…. 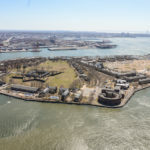 30 min helicopter flight: the same package as the 20 min flight + the world-famous and colorful Coney Island Beach & Amusement Park, Verrazano-Narrows Bridge & Staten Island and The jaw-dropping Palisades Mountains. 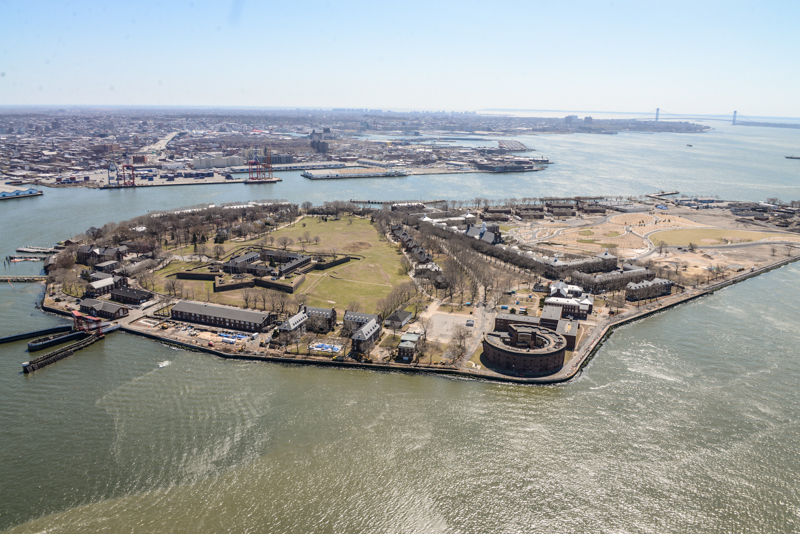 When is the best time of the day to enjoy the helicopter tour? If I could give you a good tip is trying to book according to your schedule but unfortunately it’s not always possible. 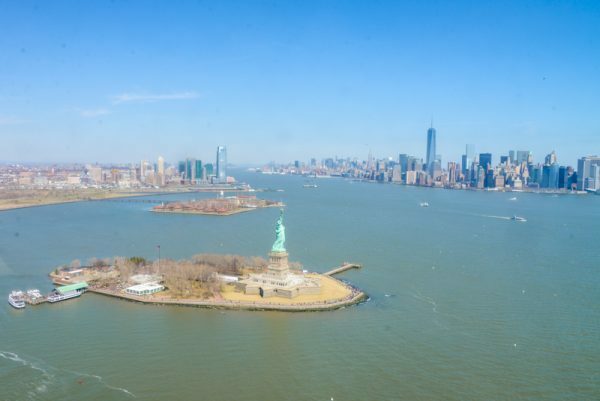 However, the best tip is to book a flight in the afternoon around 2 or 3 pm to avoid the front sun exposure especially when taking pictures of Manhattan or the statue of Liberty. 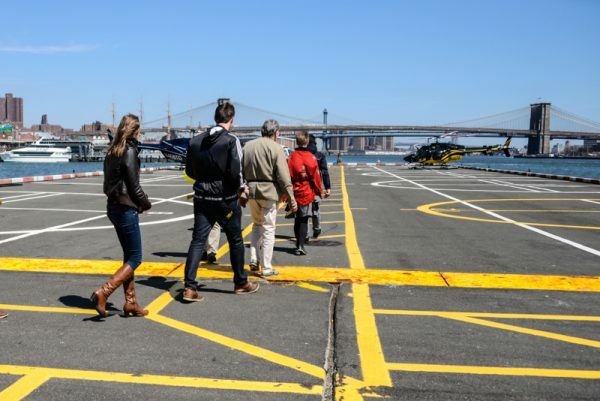 What if it rains the day of your New York helicopter tour? 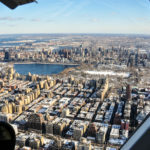 What you need to know once you’ve booked your New York City helicopter tour is that most of the time the company will give you a day of flight but no specific time. 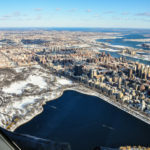 Therefore, 2 days before the flight, you would have to call the helicopter company in order to get a scheduled appointment for your NYC flight but most importantly, they will tell you if the weather is ideal or not. 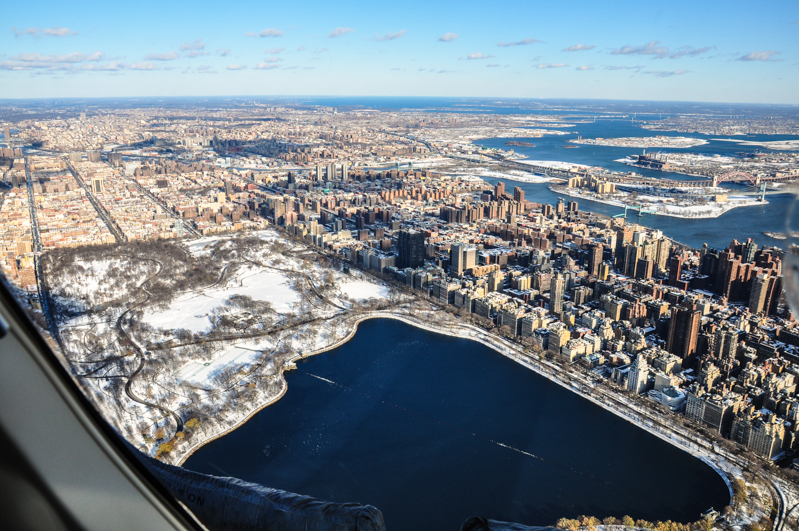 If the forecast announces “sunny” weather for your helicopter tour then you’re good to go. If the forecast predicts “average” weather then you should call 24 hours prior. 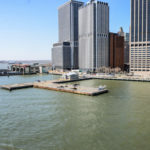 And if “rain “is expected, the helicopter company will reschedule a new appointment the following day or few days later depending on yours and the company’s availability. Usually, there’s always a way to make it work. 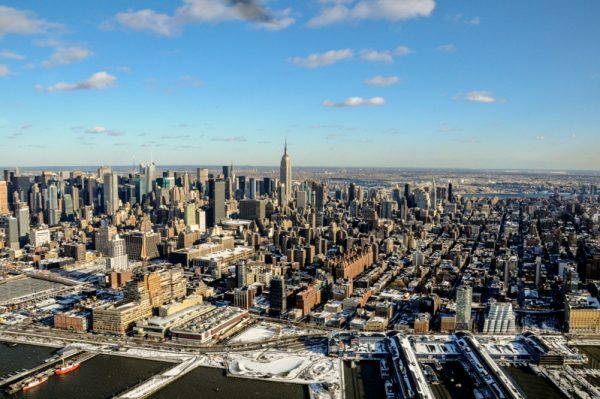 Finally, if you really experience a rainy week, you need to know that if you reserved with citysights, your flight won't be reimbursed even if you didn’t flew but available during a year. If there's a storm like Sandy, you will get your money back of course. 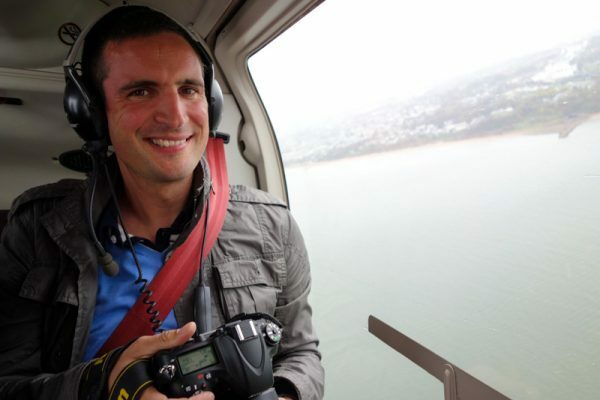 I hope I did manage to convince you whether with pictures or in writing that the helicopter tour is a must!!! Yes, it’s true that it’s not cheap but since you don’t come to New York every day, I think that you should treat yourself even if you have to eat ramen noodles back home from New York for a month, “DO IT”!!!!! Before booking your flight, check the coupons to get 10-15% off!